What is dpp file? How to open dpp files? The dpp file extension is mainly related to DrawPlus, a graphics editor for illustrations and digital art, developed and marketed by Serif. The dpp file is the default vector drawing format used by DrawPlus. The dop file contains 3D shapes, filter effects, text, shapes, drawings, etc. This dpp file type entry was marked as obsolete and no longer supported file format. 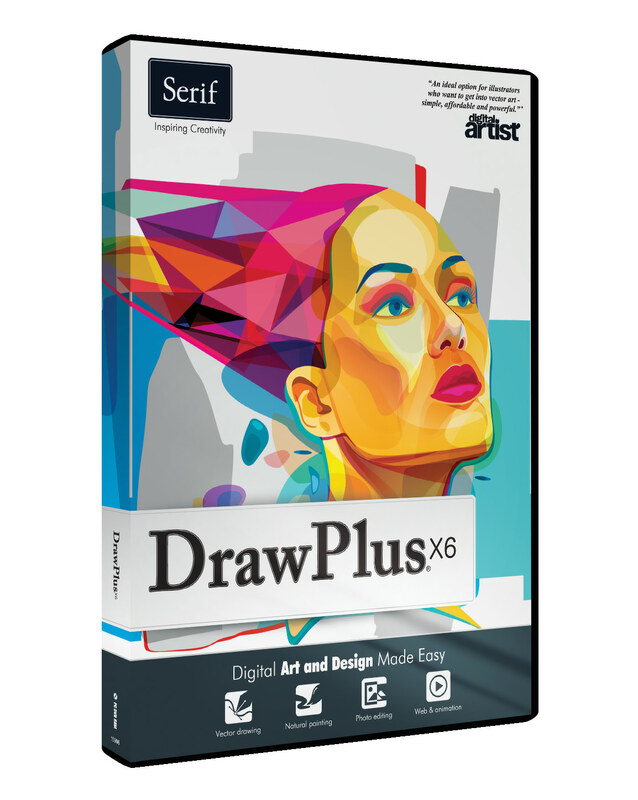 DrawPlus is a professional graphics and animation editor developed and sold by Serif. It was discontinued and replaced Affinity Designer, you can however still purchase license of DrawPlus. Use DrawPlus to work with and edit *.dpp files. DrawPlus might be able to export or save DPP format to another graphic file type. and possible program actions that can be done with the file: like open dpp file, edit dpp file, convert dpp file, view dpp file, play dpp file etc. (if exist software for corresponding action in File-Extensions.org's database). Click on the tab below to simply browse between the application actions, to quickly get a list of recommended software, which is able to perform the specified software action, such as opening, editing or converting dpp files. Programs supporting the exension dpp on the main platforms Windows, Mac, Linux or mobile. Click on the link to get more information about DrawPlus for open dpp file action. Programs supporting the exension dpp on the main platforms Windows, Mac, Linux or mobile. Click on the link to get more information about DrawPlus for edit dpp file action. Programs supporting the exension dpp on the main platforms Windows, Mac, Linux or mobile. Click on the link to get more information about DrawPlus for view dpp file action. Programs supporting the exension dpp on the main platforms Windows, Mac, Linux or mobile. Click on the link to get more information about DrawPlus for create dpp file action.